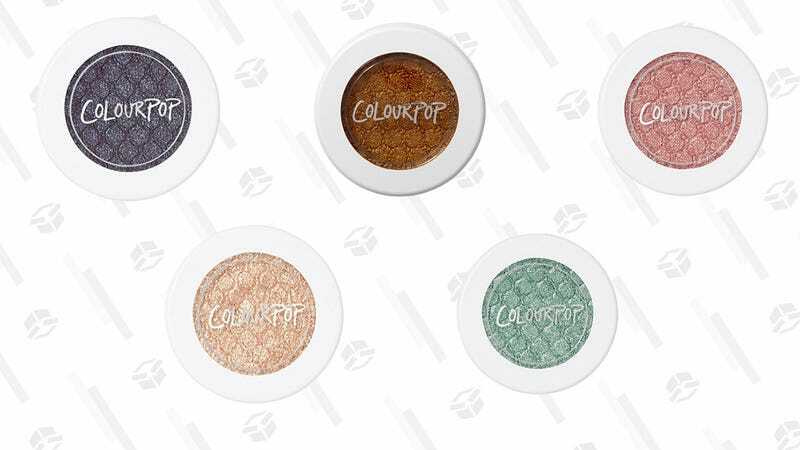 ColourPop is already known for being one of the internet’s favorite, most affordable beauty brands, but today, you can set yourself up with a range of the ColourPop’s cult-favorite Super Shock Shadows for even less than usual. Some Super Shock Shadow singles are just $4 each at Ulta — down from their normal $5 price tag—for a limited time. These highly pigmented, perfectly shimmery shades rarely go on sale, so stock up while you can.